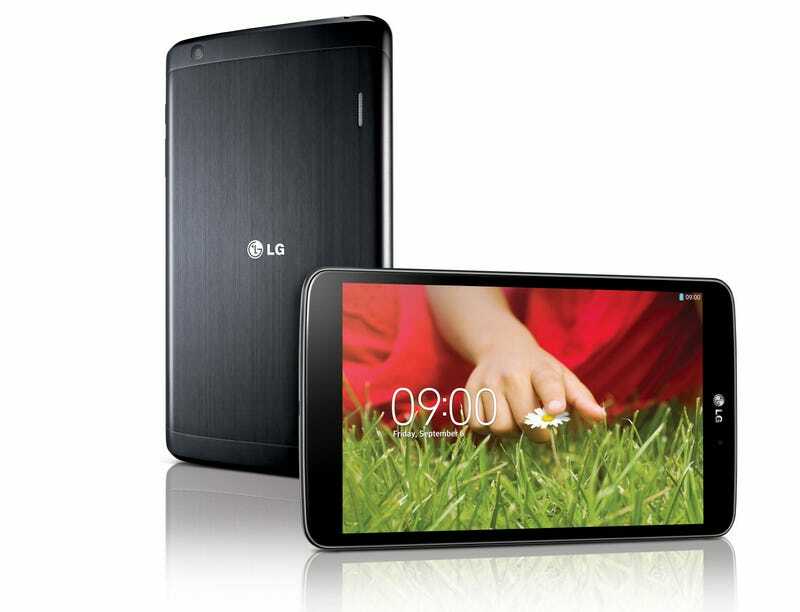 I recently got an old LG G Pad 8.3 with Android 4.4.1 and don’t really know what to do with it. Is rooting a good idea? Because LG didn’t greenlit updates to newer Android versions since 2015 and Android 4 is just dated at this time.